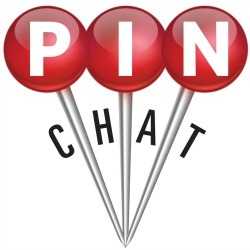 Kelly Lieberman | Host of #PinChat • Chatting about Pinterest! Keep the boredom away this summer with Pinterest! Join ‪#PinChat ‬ tonight at 9PM ET on Twitter with special guest Kim Vij. 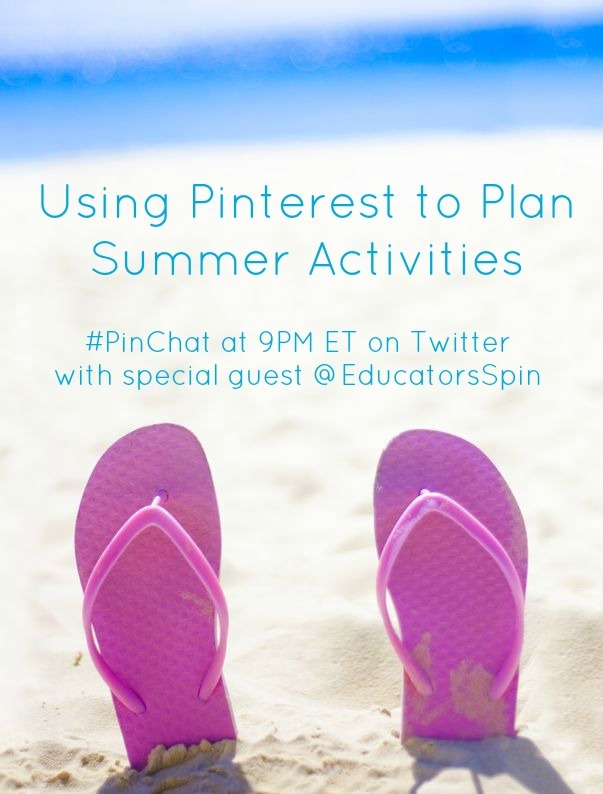 Kim will be sharing tips and tons of Pins to help you plan your summer activities with Pinterest! 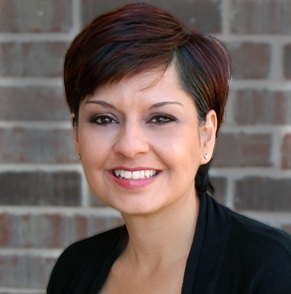 Kim Vij is the co-author of The Educators’ Spin On It. As an early childhood teacher and a mom of three, she’s learned many tips and tricks of parenting and teaching along the way in the past 20 years. She shares her “Educator’s Spin” on parenting issues and how to make learning playful and playtime meaningful. Whether it’s cooking, crafting, reading, writing, gardening or learning another language, she’s always sharing something fun and educational to do at home with your child, playgroup or class. You can also find Kim on Pinterest where’s she’s sharing hand selected resources so parents & teachers can spend less time searching and more time with their family. Learn how to create images for Pinterest that have maximum appeal, get repinned, and bring traffic to your website. 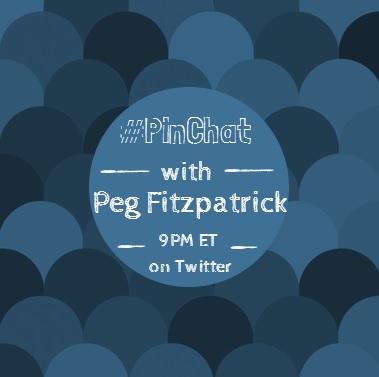 Join #PinChat tonight at 9PM ET with special guest social media spark, marketing pro, and positive vibe producer Peg Fitzpatrick. 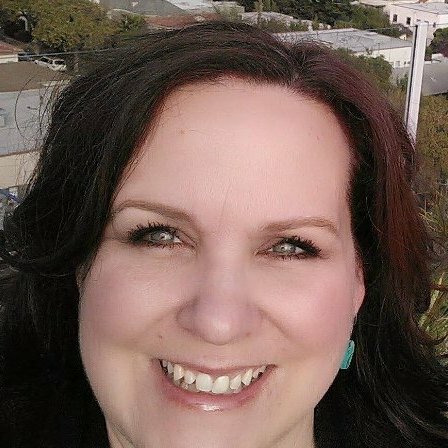 Peg loves sharing her inspirational thoughts and helping others learn social media through her blog. Covering all the major social media platforms, she frequently hears “you’re everywhere!” She’s passionate about life, social media, and inspiring others to be their best. Get ready for tons of Pinteresting tips tonight at 9PM ET on #PinChat! Pinterest experts Cynthia Sanchez and Vincent Ng will be our guests! 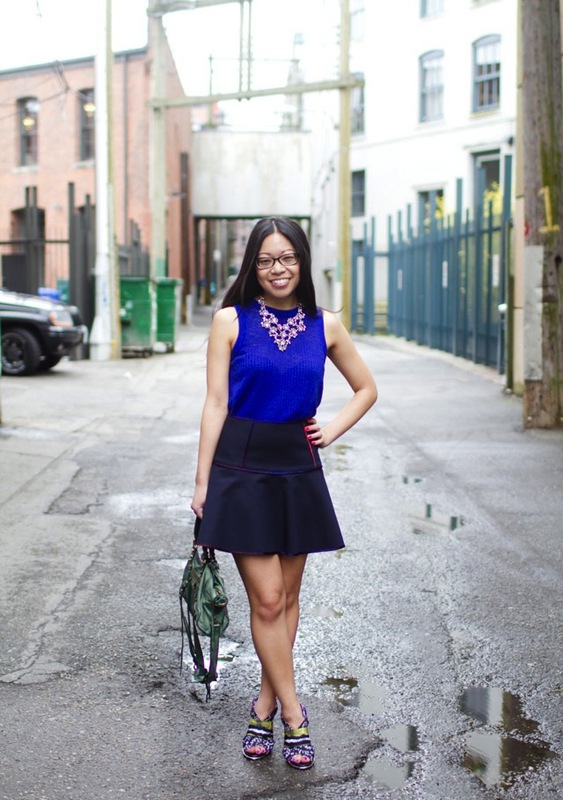 Cynthia Sanchez is the CEO and founder of Oh So Pinteresting. 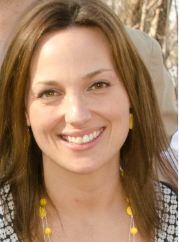 She and her team work with businesses to create and implement Pinterest and social media solutions. Her clients range from companies in the sports apparel industry to Beverly Hills jewelers. She is an international speaker, writer and podcaster. She has been featured by Social Media Examiner and Entrepreneur as a leading Pinterest expert. 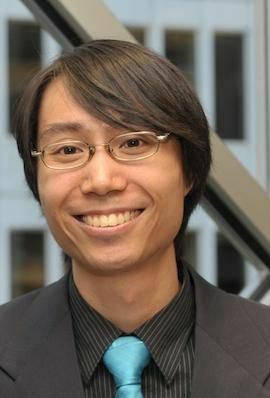 Vincent Ng is the founder of MCNG Marketing, and author of Pinterest to Profits with Pintalysis . His blog has been declared as one of the top 20 resources for becoming a Pinterest expert according to Facebook app developer Heyo. He has written for some of the top social media blogs in the world including Social Media Examiner, Top Dog Social Media, and Tailwind. 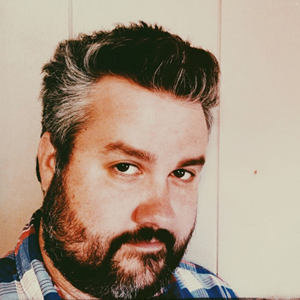 He is monthly guest on the world’s top Pinterest podcast, Oh So Pintersting. Along with Cyntha Sanchez, Vincent Ng presents live online workshops about how to use Pinterest for business to businesses around the world. Vincent will be launching his own podcast, Pictures to Profits in May of 2014. Noah Abelson, founder and CEO of ShareRoot is a lover of water fountains, laughing, different cultures and people helping people. 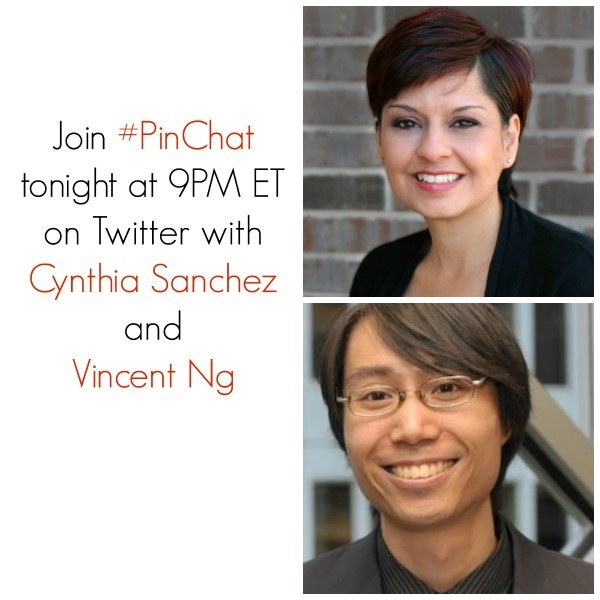 Join #PinChat tonight at 9PM ET on Twitter. We will discuss Pinterest brand strategy with Horace Mann Insurance. 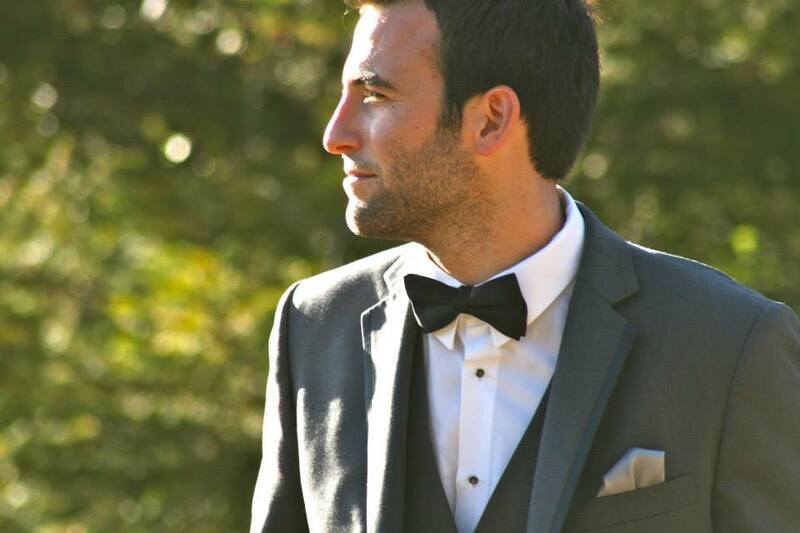 Nate McGrath is a Social Media Analyst in the insurance and financial services field. He managed the strategy that helped his company become the number one ranked insurer on Pinterest in less than a year. Nate specializes in content creation and social strategy. He has a background in print and digital journalism and has worked for several media companies in the past. Rebecca Hagerman serves as a social media liaison for an insurance and financial services company. She provides strategy support for her company’s social channels, specifically Pinterest and ReachEveryChild.com, an educational blog and resource site with guest contributors. A 15-year veteran of the company, she has past experience in staff and project management and as a communications and public relations consultant. 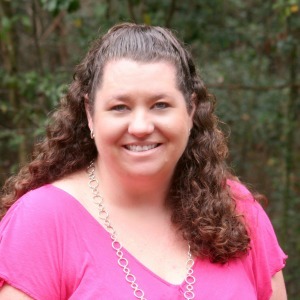 Melissa Taylor, MA, is an education and Pinterest professional as well as a mother, teacher, and freelance writer. After she grew her Pinterest following to 1 million, Taylor wrote a book called Pinterest Savvy, showing how to implement the best practices that led to her success. Taylor continues to write an award-winning learning blog, Imagination Soup and freelances for publications online and in print, including Parenting.com, USA Today Health, The Writer, and Scholastic Parent and Child. Connect with Taylor on Pinterest, Facebook, Twitter and Google+.